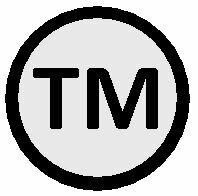 This page includes important documents, prices, How To's, and instructions. 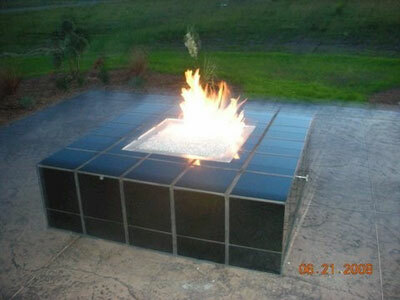 Our Crushed Lava can be purchased on line "JUST CLICK HERE"
Wine Barrel Fire Pits, parts and prices ! Would you like to build your own Wine Barrel Fire Pit? 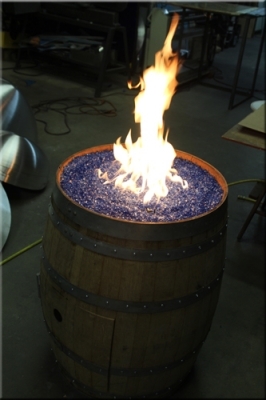 Do you have an existing Wine Barrel and would like to turn it into a Decorative Fire Feature? We can help! 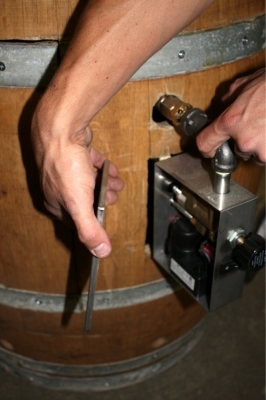 Want to Install an Ignition? Are you having issues with your Battery Operated Ignition? Read our Manual First and Try these few steps! Hot Wire Ignitions Manual! (HWI System Manual)! Want to Install an Electronic Ignition? Need an Electronic Ignition System? Are you having issues with your HWI? 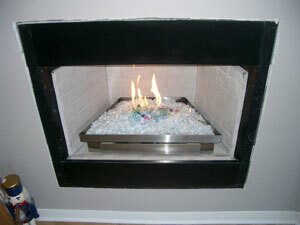 Our Propane Burners are manufactured to be used with Aquatic Glassel/ FireGlass. We are the only company in the world successfully offering custom made propane burners that safely burn Aquatic Glassel / FireGlass. NOTE* We do not currently Sell Propane Burner kits on line. 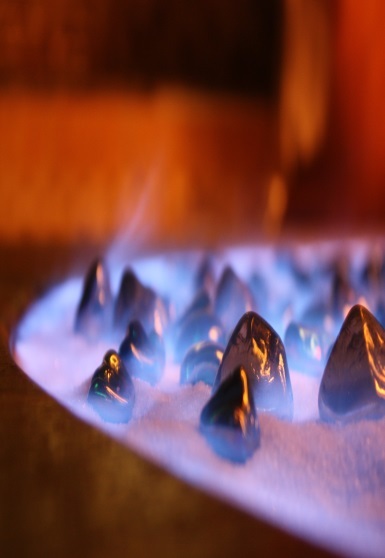 Please call us for a consultation as there are a lot of safety issues that must be dealt with before we can sell you a propane burner (909) 527-4425. 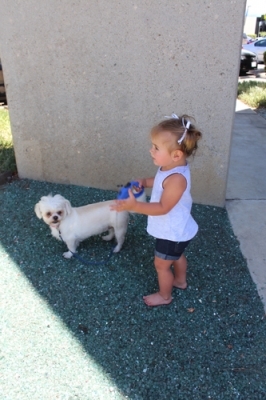 Even a Baby can Do It! Is the interior of your fireplace dirty or boring in color? 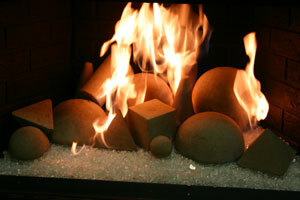 Are you tired of seeing Soot inside your Fireplace or Chipped paint? Our top 19 questions and answers. 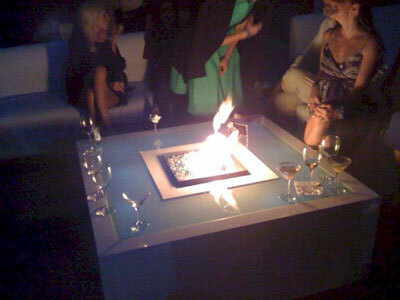 Did you just purchase one of our RV Fire Pit and wondering how do you get it to light up? Do you want to roll in style? So you don't have a chimney? Tired of Fireplace companies telling you "No" or you "Can't do that" or "it will not work"? These are not Super Balls, these are FireBalls. This is a must read. The Original Porcelain Coated Fireballs!!! 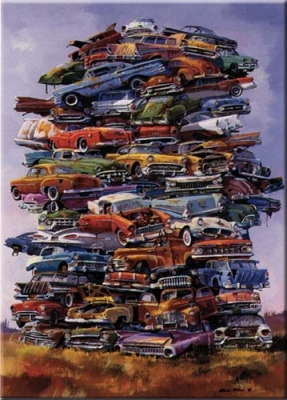 Interested in Modern Art Decor? 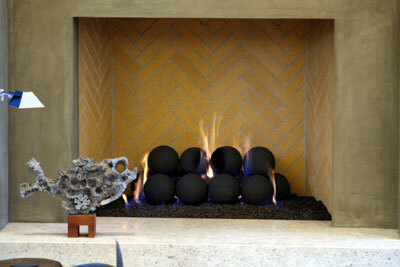 Would you like a Stacked Pyramid Shape inside your Fireplace or Fire Pit? 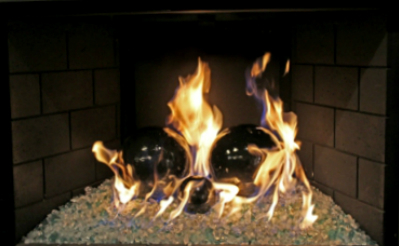 See layout options you can do with our FireBalls for Fireplace and Fire Pits or for Lawn Decor! We use 25,000 btu's per linear foot when calculate customs for 10~12" flame. For standard burners we actually hook to meter and measure at 800' elevation. to Find out More. A customer document on how to build your own fire pit. How long do these burn? Here is your answer. See how long these burn for! This is a Generic price guide on possible parts you may need for your project. Propane or Natural gas. BTU's are a rate of usage! Why we are a green Fuel Source, and WHY! The Famous "How NOT To Do It Page"! 3 fun filled exciting pages!!!!! Don't end up here. No really! Always point screws down, no one wants to find a "screw up"! 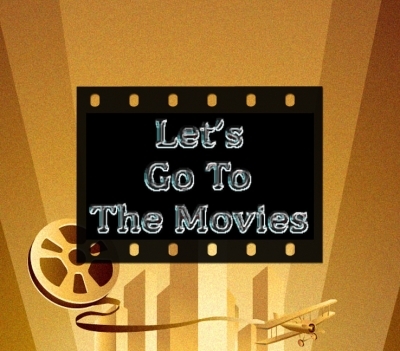 New and exciting ideas start here! We at Moderustic are always creating new and exciting inventions. We build our own ideas and products, China comes to us to knock us off! That would be the difference. A handy Check list on what to do and when. More to come, very soon!